Antibes (, [ɑ̃.tib]; Provençal Occitan: Antíbol) is a Mediterranean resort in the Alpes-Maritimes department of southeastern France, on the Côte d'Azur between Cannes and Nice. 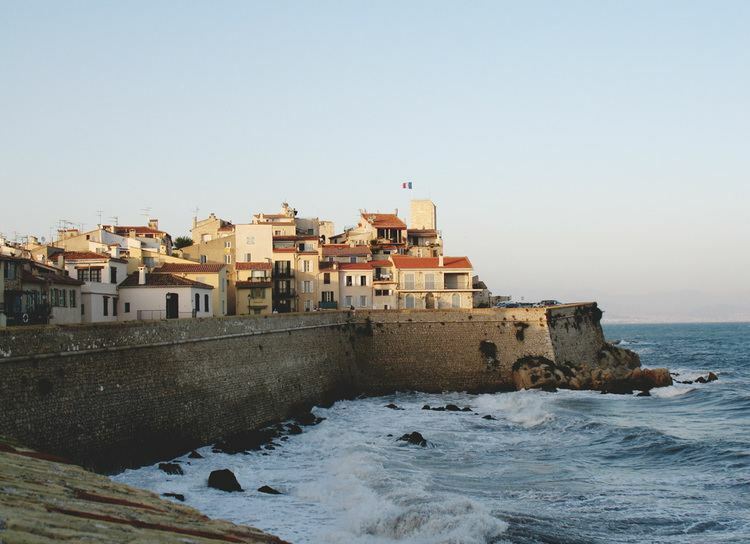 Antibes was founded by Phocaeans from Massilia. As a Greek colony (and Roman) settlement, it was known as Antipolis (Ἀντίπολις, Antípolis, lit. "Cross-City") from its position close to Nice (anc. Nikaia). 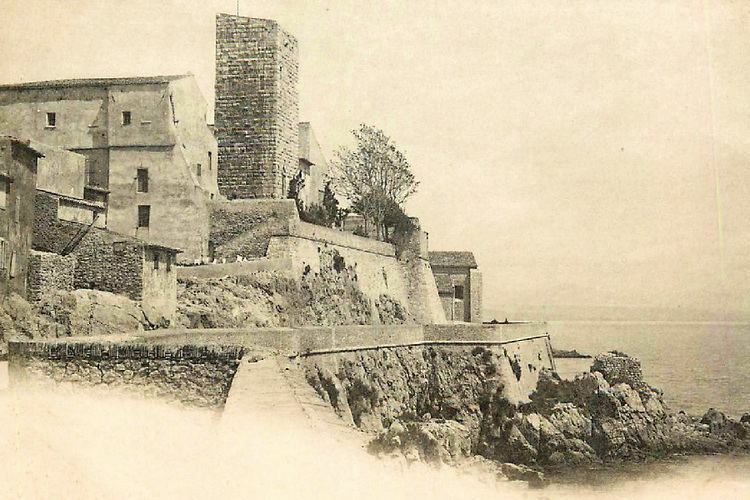 From around the middle of the 19th century the Antibes area regained its popularity, as wealthy people from around Europe discovered its natural beauty and built luxurious homes there. 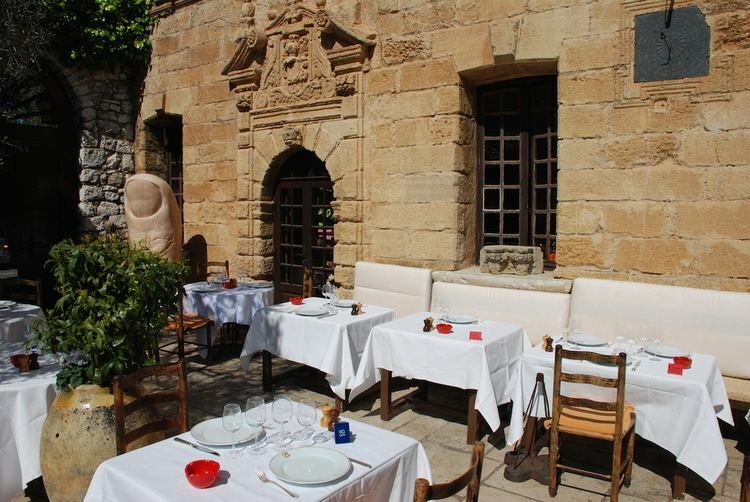 It was transferred from its former department of Var to the new one of Alpes Maritimes in 1860. The harbor was again used for a "considerable" fishing industry and the area exported dried fruit, salt fish, and oil. The On 25 May 1999 the town was the first in the départment to sign the State Environment Charter, which pledges to actively conserve the natural environment. This museum sits atop the Promenade Amiral de Grasse in the old Bastion St Andre, a 17th-century fortress. The museum's collection focuses on the classical history of Antibes. Many artifacts, sculptures and amphorae found in local digs and shipwrecks from the harbour are displayed here. The views of the sea and mountains from the promenade are spectacular. The Exflora Park is a five-hectare (12 acres) garden open to the public. Next to the large olive grove, there are different styles of Mediterranean gardens, from ancient Rome to the exuberant Riviera of the 19th century. Fountains and ponds stretch along the terrace, making a waterway 500 metres (1,600 ft) long. Antibes is renowned for rose production, and rose bushes line the path leading to the sea. The luxuriance of the exotic garden and palm grove is reminiscent of the belle époque, when English gardeners succeeded in planting flowers that bloom in winter, the season when the aristocracy visited the Côte d'Azur. A little further on is the Théâtre de Verdure, inspired by Italian gardens, and a panoramic viewpoint with a view of the sea and the Iles des Lerins. In the style of Provençal gardens of the 18th century, there is a maze with sculpted hedges. Further on, Islamic gardens are featured, with an orange grove where the ground is patterned with terracotta irrigation pipes similar to those in the celebrated Seville Cathedral in Spain. The vegetable gardens and orchards in the Arsat are planted in hollows as in Morocco to protect them from the sun and maximise shadow and humidity. A representation of a Moroccan house pays homage to the painter Majorelle, creator of the blue garden in Marrakesh. In another area, the winter garden contains plants that flower in winter, such as mimosa and camellias. Villa Eilenroc was built on a rock in the middle of a virtual desert. The area was transformed into a garden through the patience and talent of Jacques Greber, landscape architect and consultant to the Great Exhibition in New York City in 1939. He was commissioned by Mr Beaumont to create this luxuriant park of 11 hectares (27 acres). The gardens with all their luxuriant vegetation lie thirty metres above the sea with a view across the bay of the Cap. Planted with traditional Mediterranean species such as marine and parasol pines, Alep and Canary pines, cypress, oaks, olive trees, arbutus, lavender, thyme, rosemary, eucalyptus, ficus etc., as well as three kilometres (1.9 miles) of pittosporum hedges, a whole part of the park has been created with plants found in the Antibes area in 1920. 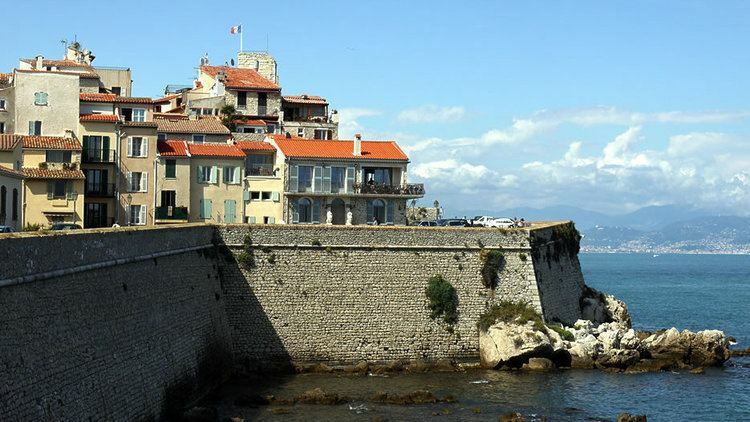 The old lighthouse of Antibes provides one of the best views in the region from its lofty hilltop. To get here, you must walk about one kilometre up the Chemin de Calvaire from the Plage de la Salis. It makes for a nice half-day stroll. Jazz à Juan remains one of the top jazz festivals in the world. Since its inception in 1960, it has attracted many famous Jazz artists each year to play outdoors. (July). The Gare d'Antibes is the railway station serving the town, offering connections to Nice, Cannes, Marseille, Paris and several other destinations. This railway station is in the centre of town. There is an another railway station, Juan les Pis. The nearest airport is Nice Côte d'Azur Airportand Cannes Airport.